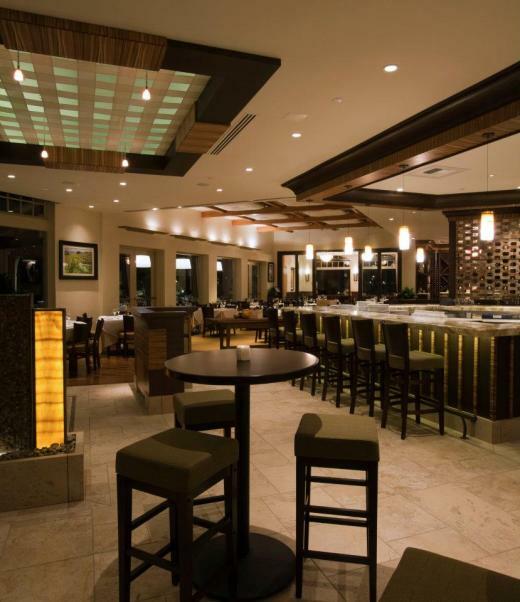 Toscanova opened tonight at The Commons at Calabasas. This Italian trattoria offers up pasta dishes, seafood and steaks, Spaghetti allo Scoglio and Risotto Ai Funghi. The first Toscanova in Century City opened in January 2009. Visit www.toscanova.com to learn more. Don't look at the menu as it will quickly make you hungry! Hooters is Hiring in Thousand Oaks!